I have been interested in astronomy ever since I was a small boy ... quite a long time now! Meteors have always been a fascination so I try to encourage others to observe them by arranging meteor watches for my local astronomical society. 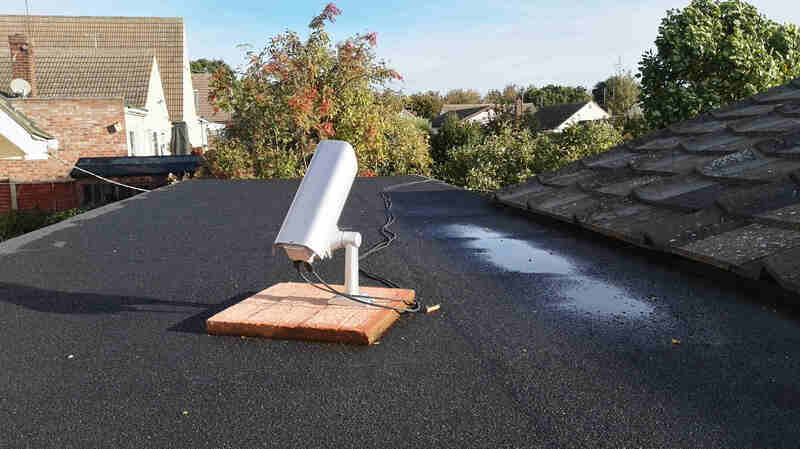 I decided to continue the meteor videography started by the late Glyn Marsh and now operate some of Glyn’s equipment from Leigh in Sea, Essex. I am amazed by the science possible from a video camera located at an urban site when the results are combined with other observers. Most clear nights I will be found using my 315mm Dall Kirkham reflector in my garden observatory. 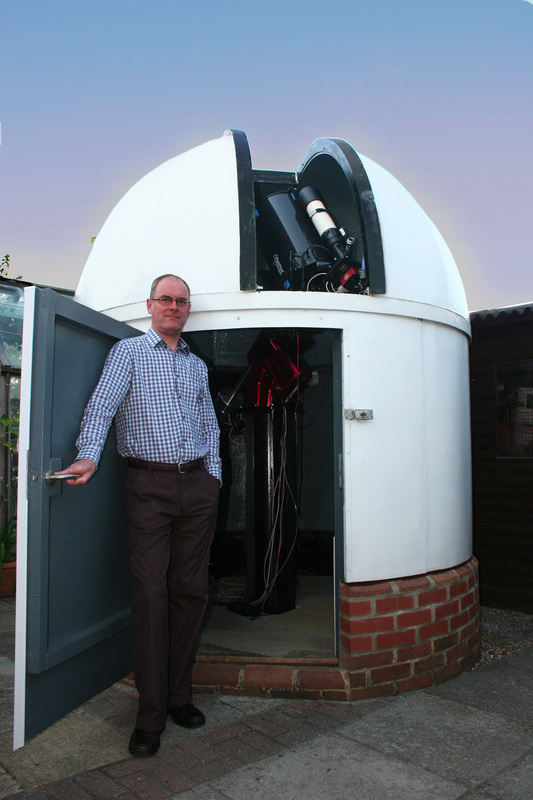 I'm an active member of the BAA Comet Section and contribute astrometry to the Minor Planet Centre. I also love getting away into the dark countryside at various UK astrocamps and soaking up that glorious night sky.